THE HIGHEST INTERNATIONAL PROFESSIONAL AWARD for Kliping MAP platform. 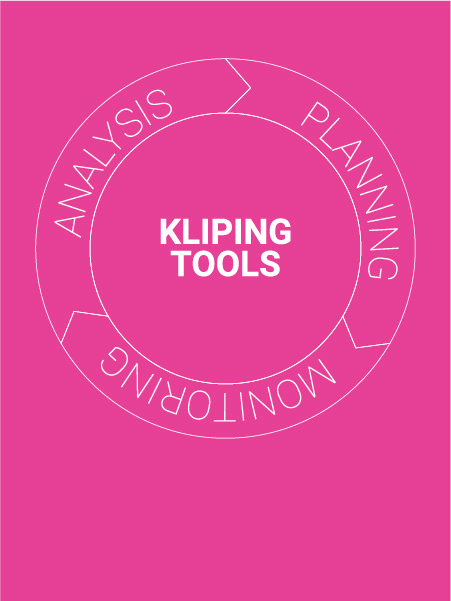 The Kliping MAP platform, winner of the silver medal of the International association for the measurement and evaluation of communication (AMEC), emphasises the integration of monitoring and analysis of the media content in an innovative way. With its modern tools, transparency and security in the media world is more than guaranteed. All-in-one-place – money- and time-saver. Monitoring all media resources – traditional and social ones. The most advanced online analysis of media reports. Tools for more effective communication (mailing lists, quick search, etc.). WHAT IS THE VALUE OF YOUR SPONSORSHIP? We follow events in the media, measure the effects of sponsorship, analyse sponsorship cooperation and inform you about the possible opportunities. Where should you put the sponsoring money/means and how to sponsor? Are your investments in sponsorship eligible? Where are the hidden opportunities of your sponsorship? By analysing media content and media appearances, we help you make better decisions in the field of sponsorships in all fields. Our services aim to help others become successful and satisfied. We selflessly give the character to tomorrow’s society in a variety of projects that are sustainable and development-oriented, humanitarian, scientifically, culturally or sports-oriented. We successfully cooperate with Metina lista, where in cooperation with Meta girls, we analyse the appearances of women in the media. With a small professional contribution, we show Slovenian media and society their own reflection and thus induce changes – to the better!! We work with academia, students, various societies and associations, prepare workshops, training, give donations and help in different ways. 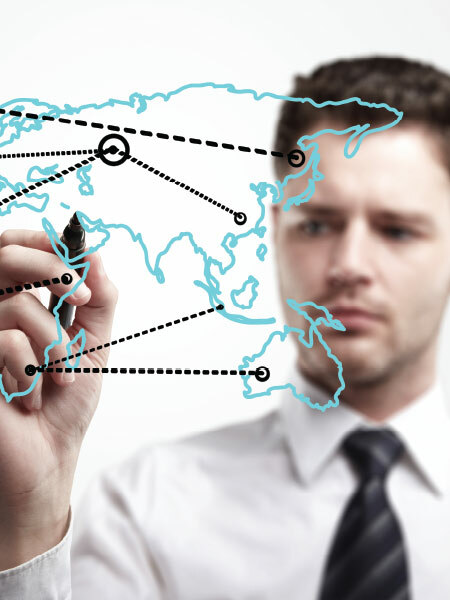 EXPORTERS, ARE YOU FAMILIAR WITH DEVELOPMENTS IN THE MARKET? 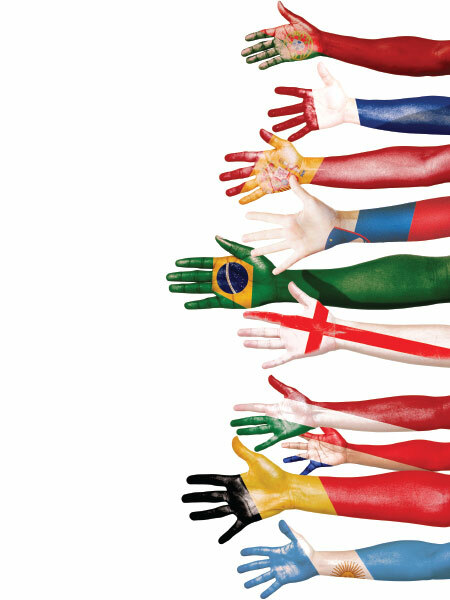 advice and assistance in foreign media worlds. Nowadays, more and more media content is moving to the Internet. The source of timely and accurate information has become less important and internet users have become authors. WHY should you opt for online monitoring? Don’t let the language be an obstacle! Nowadays, the business world is often cruel and relentless. 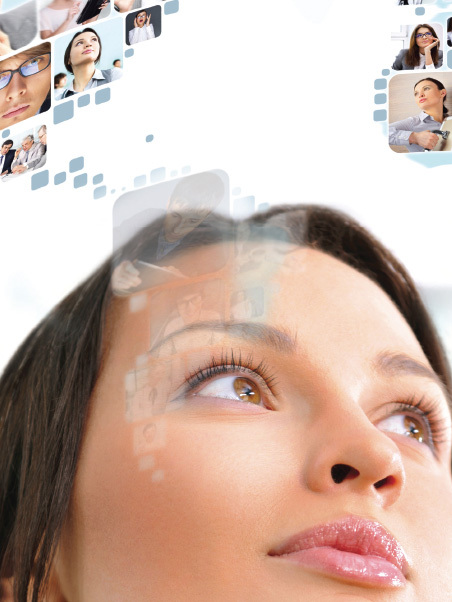 We make sure that the language is no longer be an obstacle in acquiring key media information. neutral selection of news from key media (re)sources. Daily news of Slovenian media can be accessible quickly and promptly via your email and smart phones. In searching for new stories, we connect, explore and cooperate with various people and organisations. 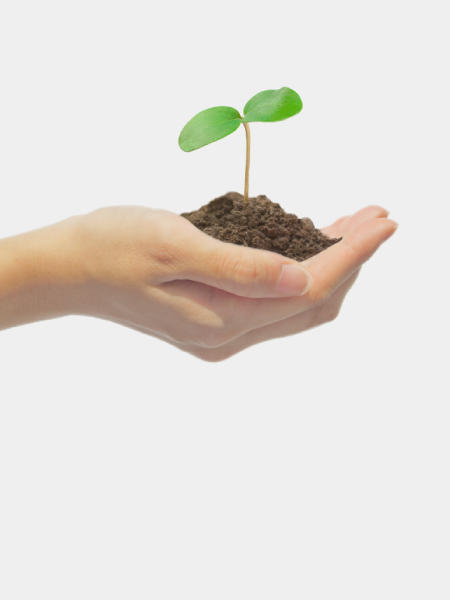 In this way only, we ourselves can develop and enable our partners to develop with us!